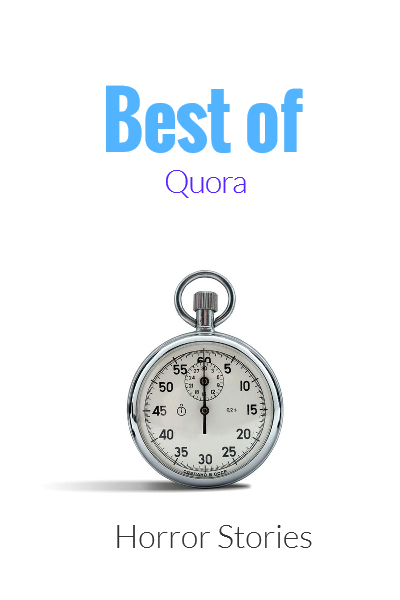 Best of Quora is a series of books that contains curated answers from some of the most interesting writers on some of the most read and followed topics. This book contains most spooky stories told in most interesting ways. The book is a one night read and is must, if you want to freak out your friends on campfires and long drives. Every story will give you sleepless nights and shiver in your bones guaranteed.